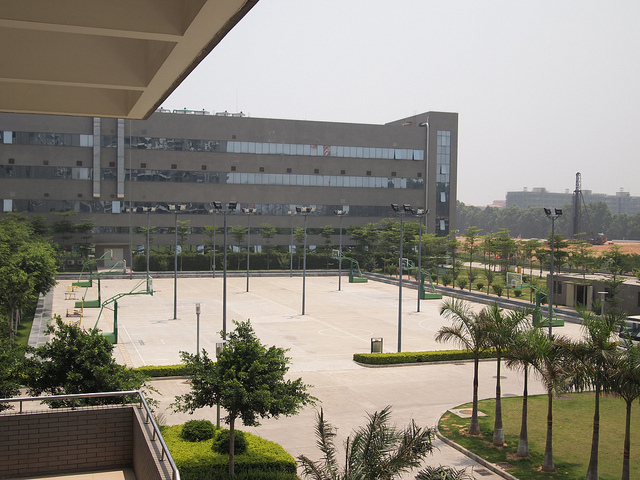 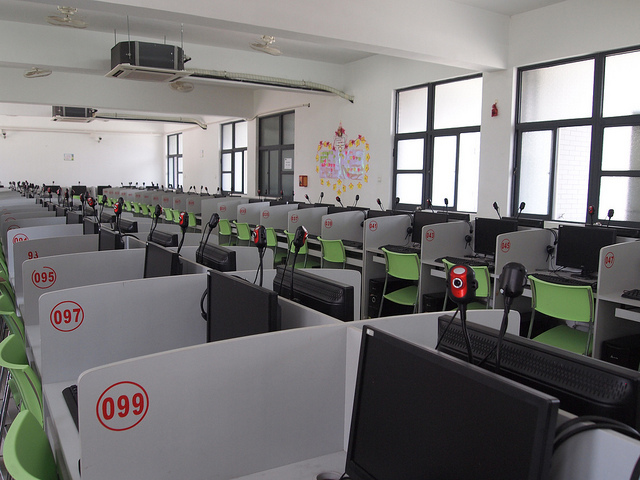 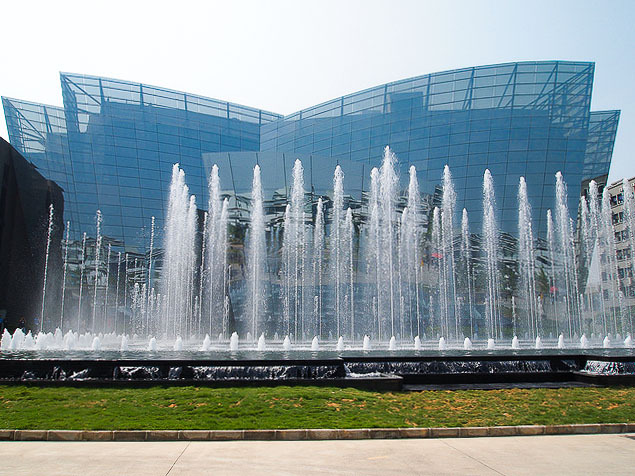 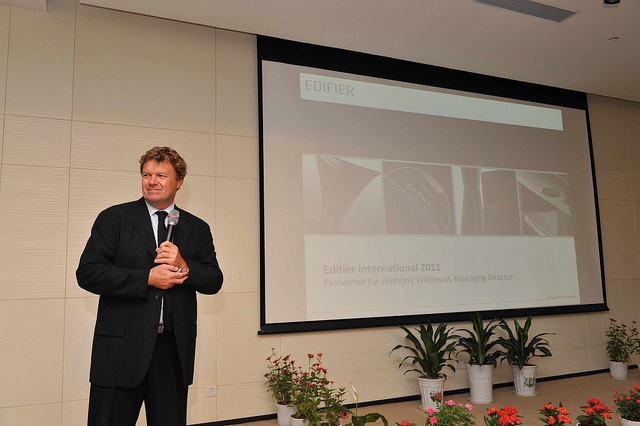 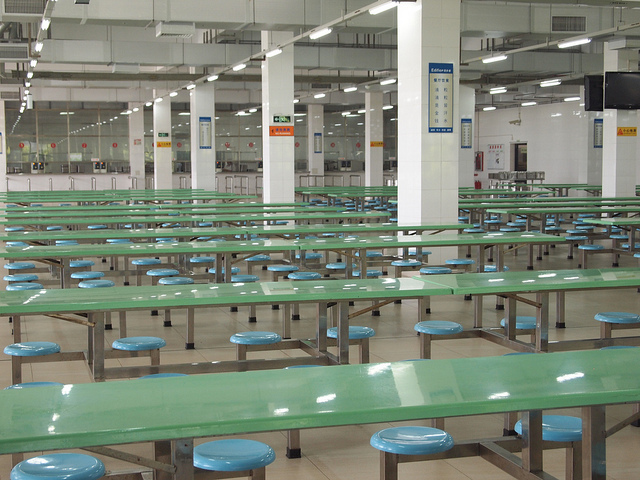 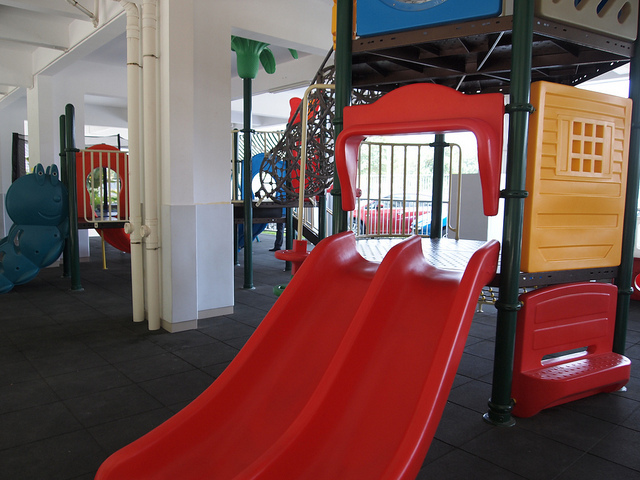 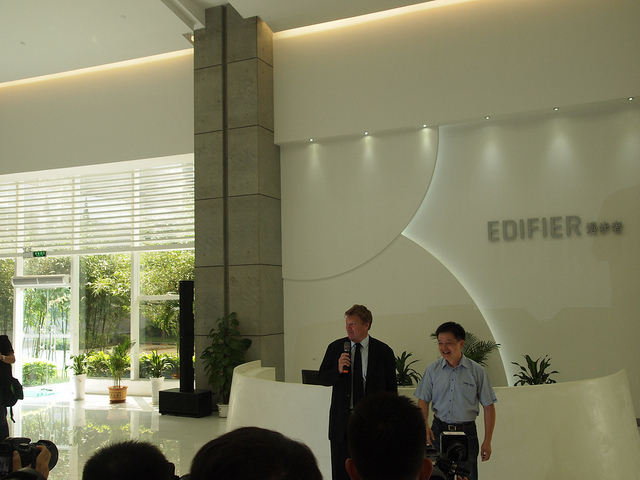 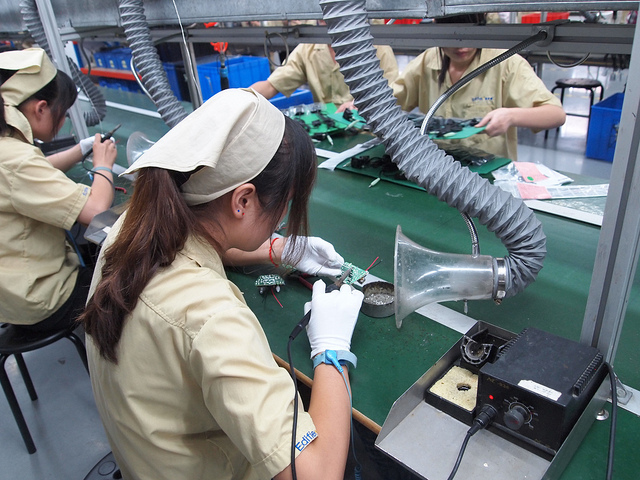 On May 28th, Edifier Technology Company Ltd., hosted the official opening of it’s new manufacturing facility in Dongguan, China. 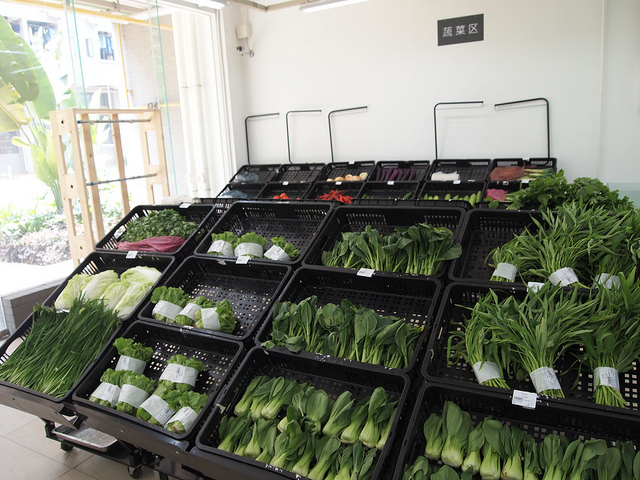 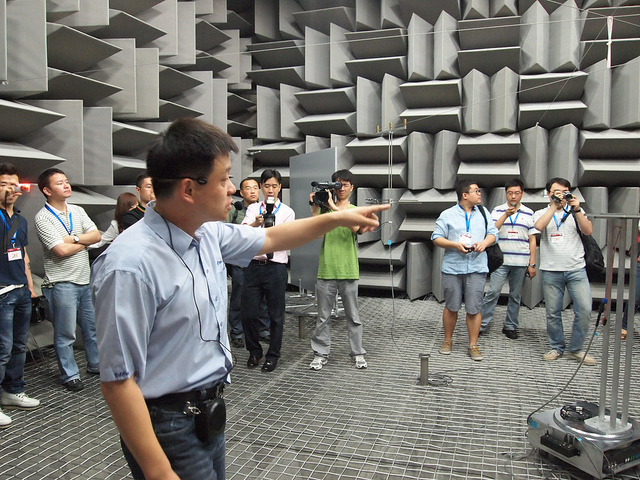 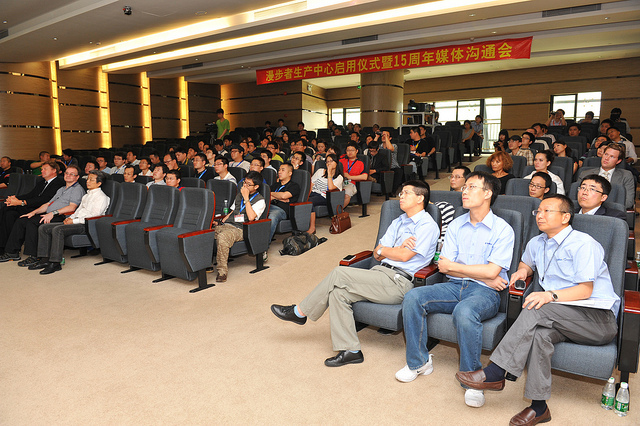 The event invited press from all major provinces within China and took place over two days. 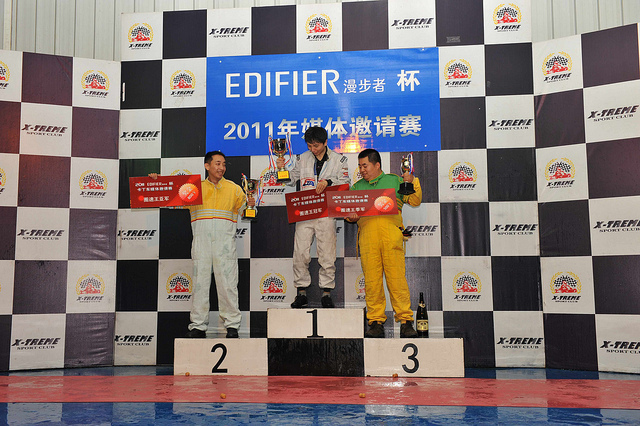 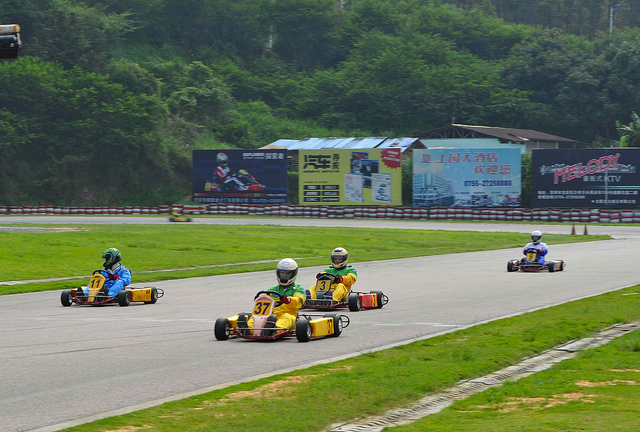 During the two days, local press and media participated in a manufacturing facility tour, press conference as well as a friendly go-kart racing competition with Edifier employees. 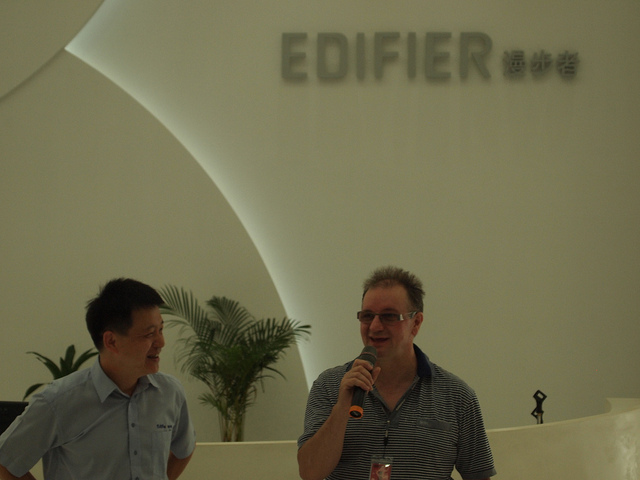 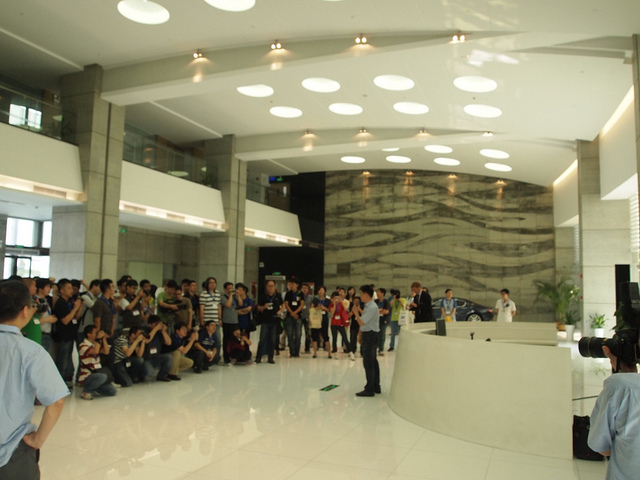 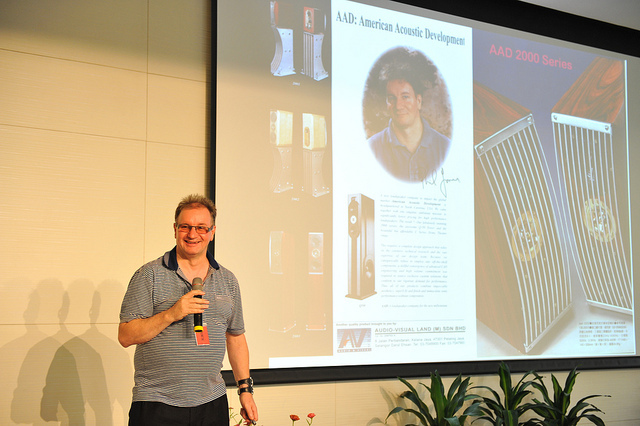 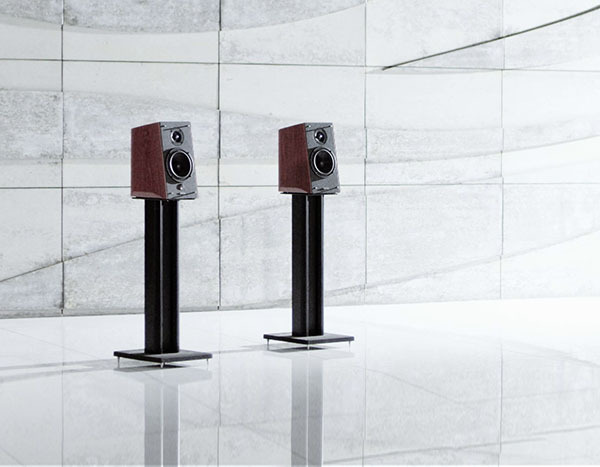 The event was well received by the media as many are very familiar with Edifier and Edifier products.